Work-life balance is a struggle for most people. For entrepreneurs, even more so. If you get it right, it improves productivity and prevents burnout. 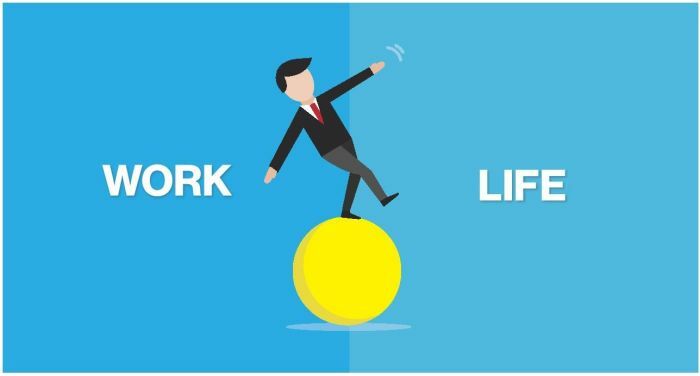 Work-life balance for entrepreneurs – is it a myth? Can you have it all – time for family and friends, and business growth? The Money Show’s Bruce Whitfield interviewed NicHarry founder Nic Haralambous for his weekly small business feature. Haralambous is well-known for starting crazy sock retailer NicHarry with R5000, and making a profit in the first month. We’ve got rules about when we’re allowed to talk about work. I sell socks for a living… if I don’t get them to the shop on time, nobody is going to die! The longer you sleep, the longer you live! … If you disagree with me, you’re flat out wrong!